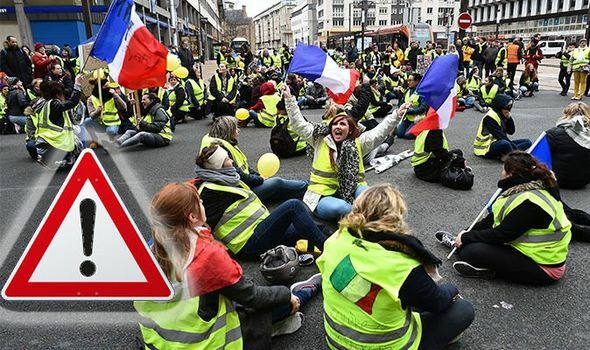 Paris: Is it safe to travel to French capital during the Gilets Jaunes protests? PARIS has been a city at the heart of violent, politically-passionate protests by the gilets jaunes protesters for the past nine weeks. Their actions have seen police forced to use teargas and powers of arrest, so is the capital of romance still safe for British tourists?